Nation Tours, Inc is the one of the largest and most experienced Segway dealers and Segway tour operators in the United States. Founded in 2009, Nation Tours, aka, Segway Nation, operates Segway tours in Austin, Dallas, Fort Worth, Portland, San Antonio, and San Diego. 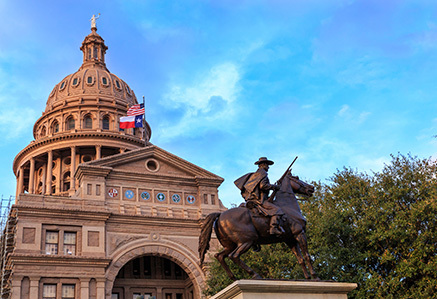 Our Austin Segway tours visit historical and grand landmarks such as the Texas state capitol building, world famous 6th street, and the Texas Governor’s mansion. 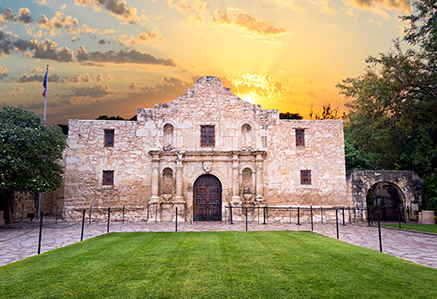 Our San Antonio Segway tours glide throughout downtown San Antonio and visit famous sites such as the Alamo, the San Fernando Cathedral, and La Villita. 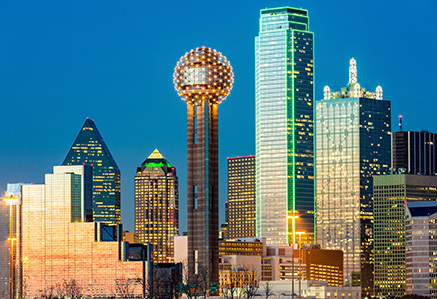 Dallas Segway Tours are a fantastic urban adventure through the largest continuous arts district in America, infamous Dealey Plaza, and the JFK Memorial. 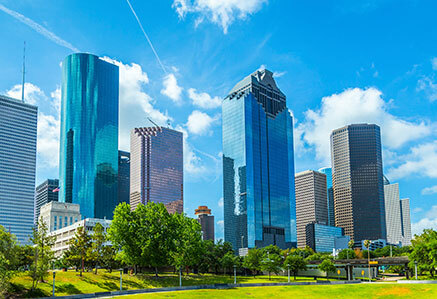 Houston Segway Tours visit the Houston stadium district, theatre district, and some of downtown’s iconic skyscrapers. 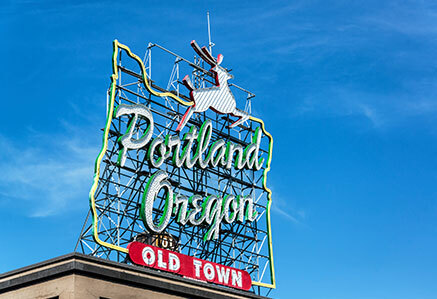 Portland Segway tours include the picturesque Willamette River, historic bridges, and museums. 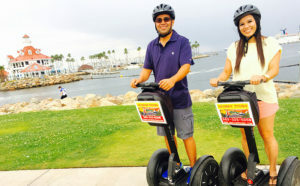 San Diego Segway tours can include world famous Balboa Park, the USS Midway, the Gaslamp District, and more. 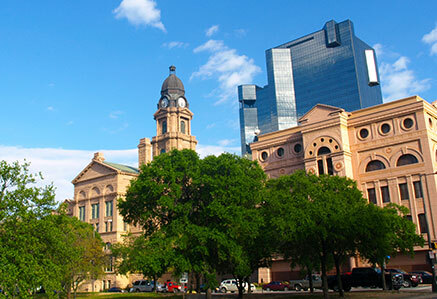 Our Fort Worth Segway Tours visit historic and scenic places like the picturesque Water Gardens, the Sleeping Panther Statue, and the Bass Performance Hall. 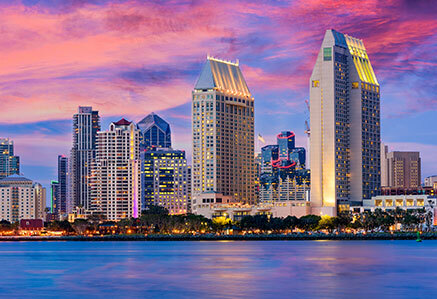 Please visit each city’s page for details on pricing, parking, and to get more information about the Segway tours offered in that specific city. 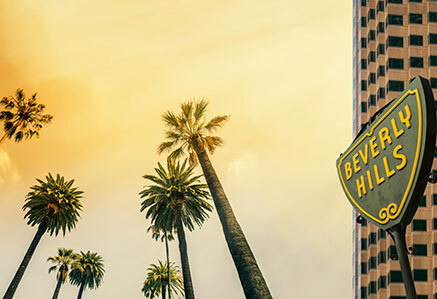 Our Beverly Hills and Los Angeles Segway Tours visit world famous Rodeo Drive and Wilshire Blvd. 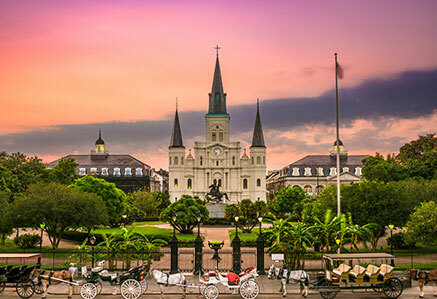 Our New Orleans Segway tours visit Canal Street, Bourbon Street, the French Quarter, and the Mississippi waterfront. Book your Segway tour with the most trusted name in Segway tours, Nation Tours. For over 8 years, we have prided ourselves on great customer service, and this is evident in the thousands of five-star reviews we have received from all over the world. Please call our offices if you have any questions or comments. Happy Gliding!